The Senior Coordinator, Communications is responsible for providing communications support that aligns with AIC’s strategic objectives. She/He is a key contributor to the development and dissemination of information to internal and external audiences that promotes AIC, advances advocacy objectives, and deliver quality service to members. The core responsibilities of this position include AIC’s WordPress website, social media channels, quarterly and monthly publications, as well writing and editing. Developing and implementing digital strategies to enhance AIC and AIC members’ reputation online. 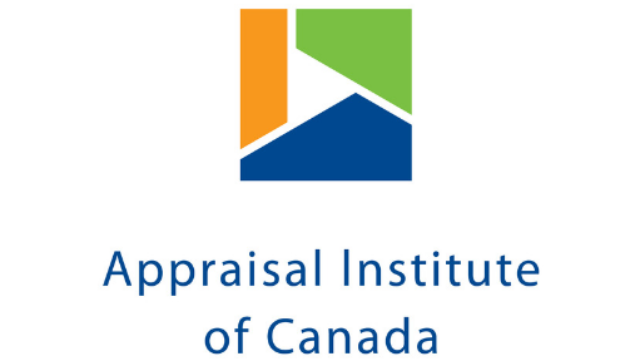 Working with a publisher to develop quarterly magazine “Canadian Property Valuation (CPV)”; this involves identifying technical writers, managing deadlines, editing, etc. Researching, writing and editing various documents, reports and Monthly Communiqués, directed to AIC members, external stakeholders and the general public. Conducting environmental scans of real estate issues and monitoring media to ascertain opportunities to leverage AIC profile and messages. Evaluating communications initiatives on an ongoing basis to assess their effectiveness. Providing support to the Communications Committee as required.